Jeremy Sheaffer, Hallowell, Maine, is the Maine State Director at The Wilderness Society (TWS). 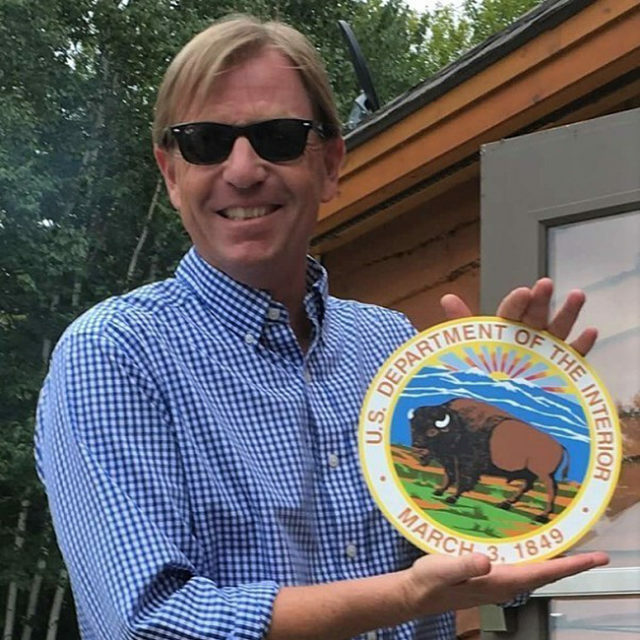 Jeremy came to TWS in 1999 from the Alaska Wilderness League, where he served the National Field Director on a campaign to protect the Arctic National Wildlife Refuge. Jeremy has extensive campaign experience working on numerous House and Senate races, including Nevada State Director for the League of Conservation Voters Senate race in 1998, and for Congressman Jim McGovern’s (D-MA) first successful congressional campaign in 1996. As the father of two boys, Jeremy has little to no leisure time in Hallowell and can usually be found at a ball park, gym, soccer field or in a car somewhere in between.